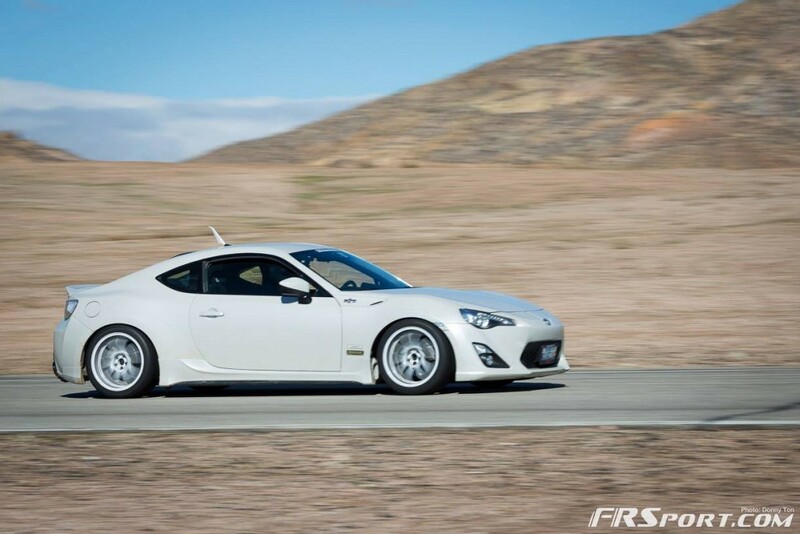 For many the 2nd week of December means college and high school finals week. 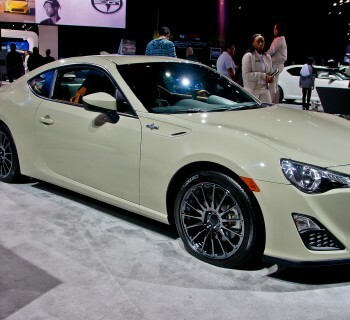 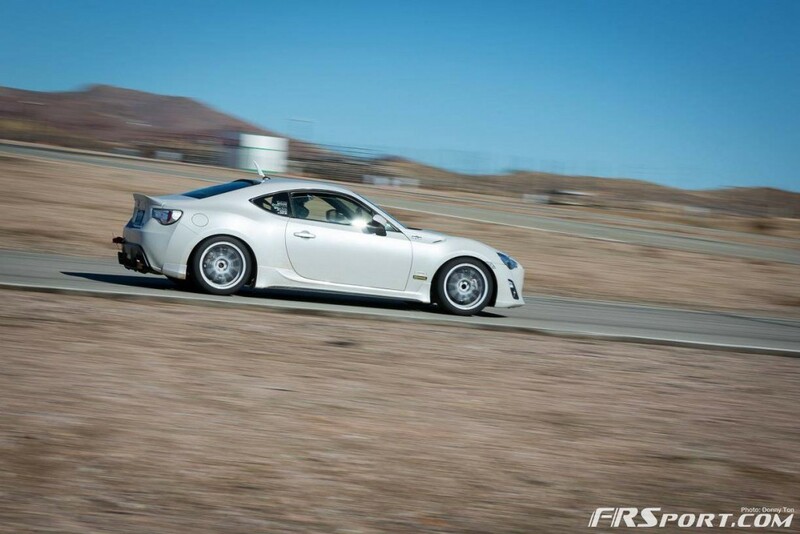 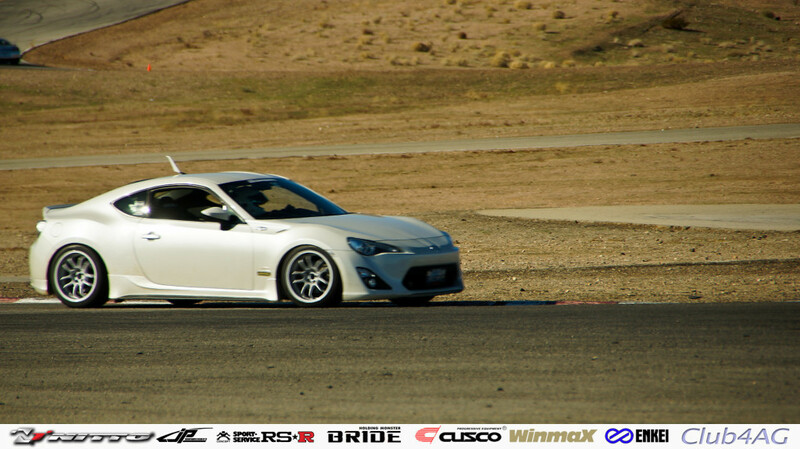 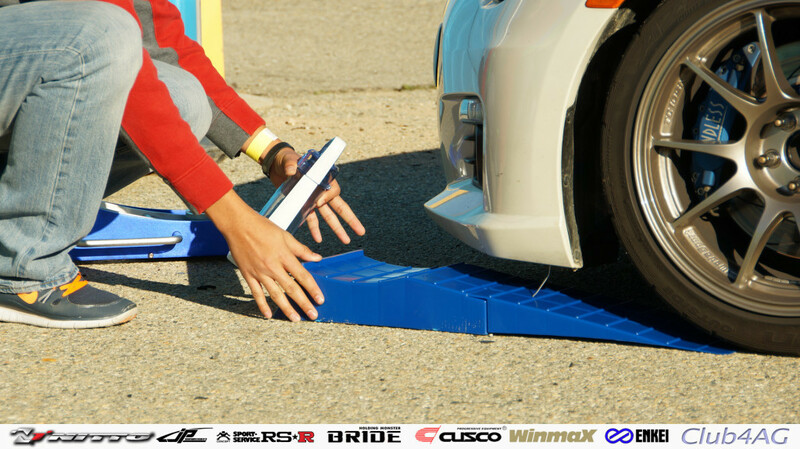 But for some of the most dedicated Toyota fans, the week was spent in preparation and racing of the Winmax 86 Cup final event. 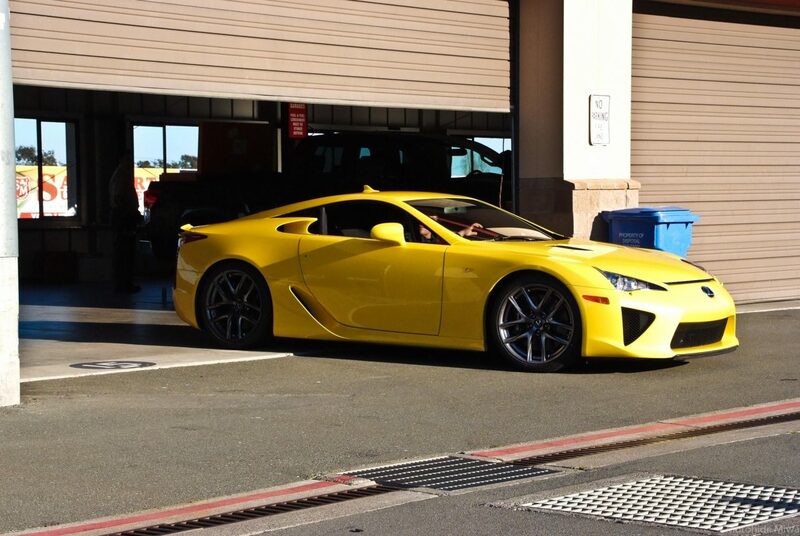 Over 16 cars participated out of the 30+ cars that have come and gone for this series, and final event was just full of heated runs, as well as lots of smiling participants. 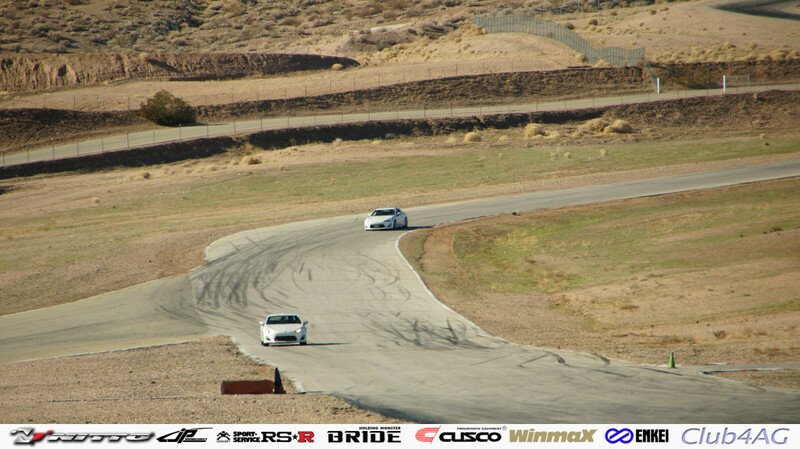 The wind was calm but cold, and provided lots of cooling even for boosted modified varieties of the NZ/NC6 platform cars that all sorted thier smoothest lines on the track. 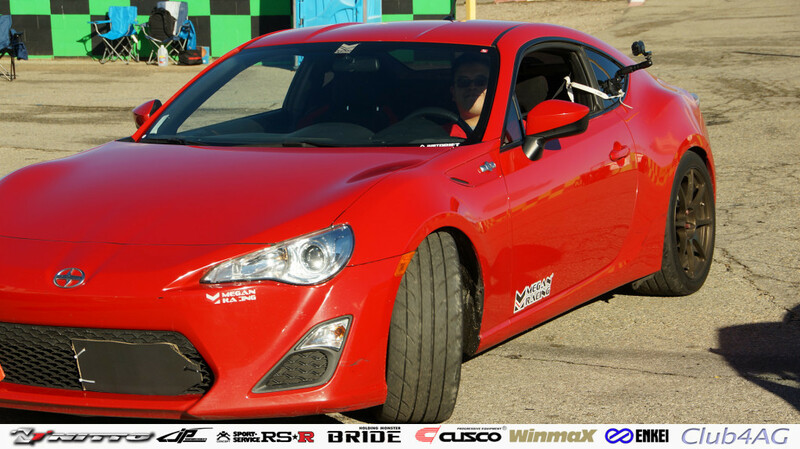 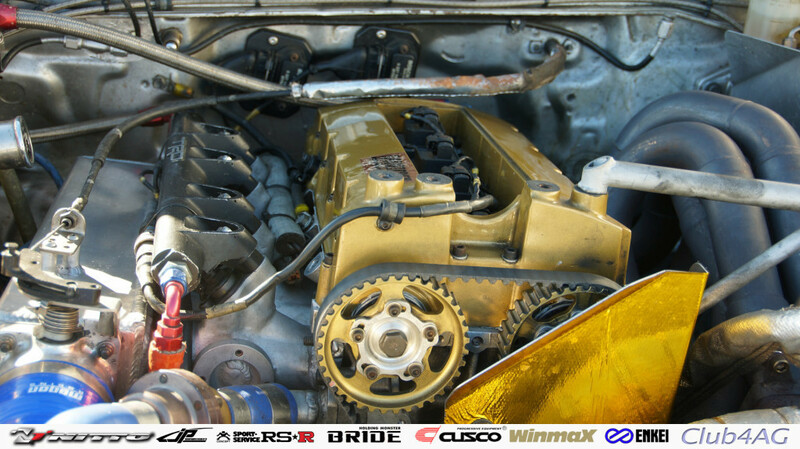 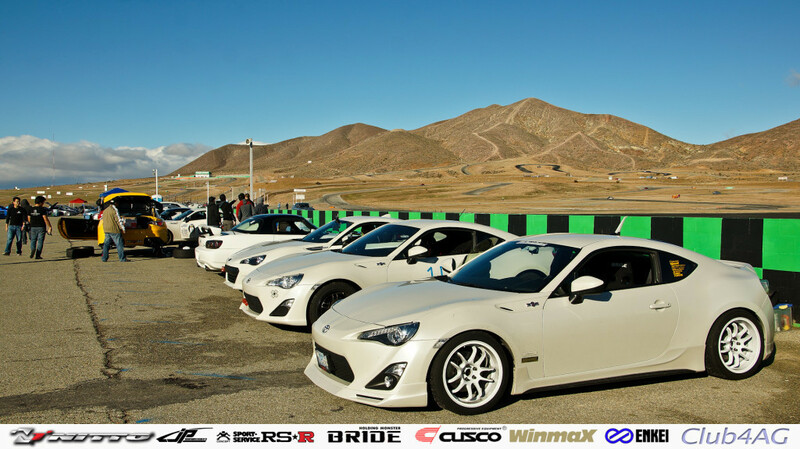 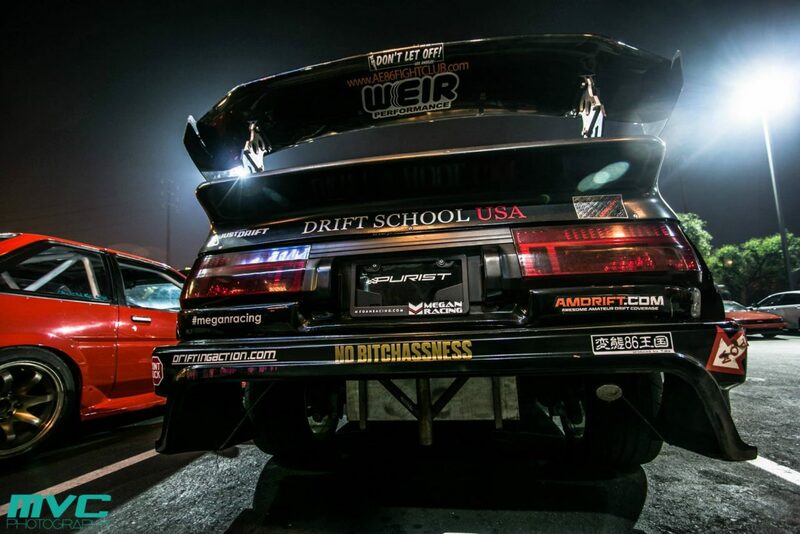 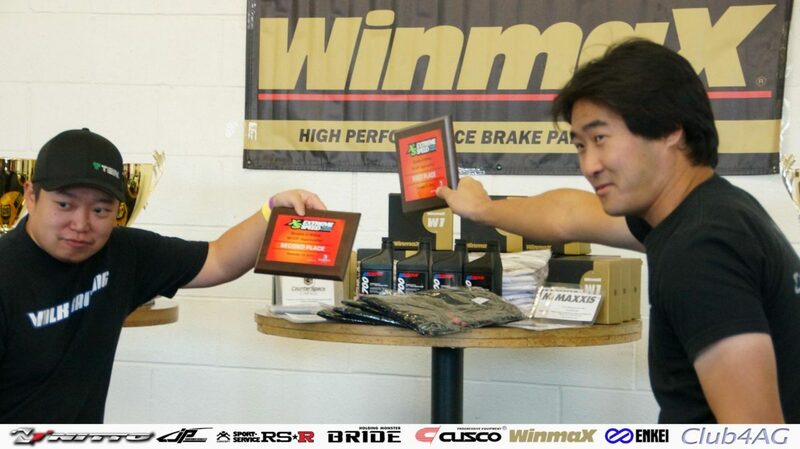 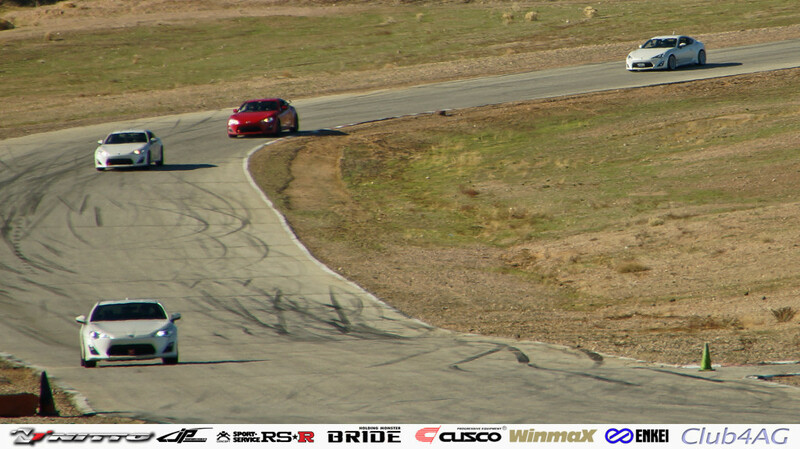 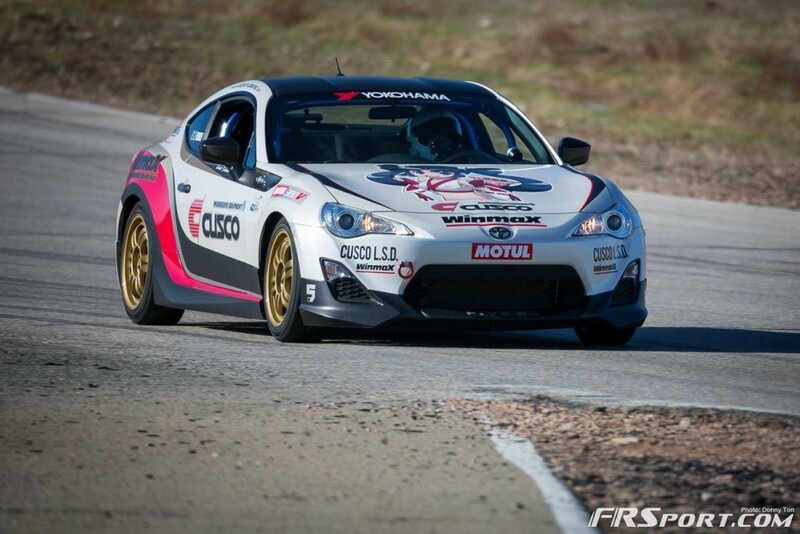 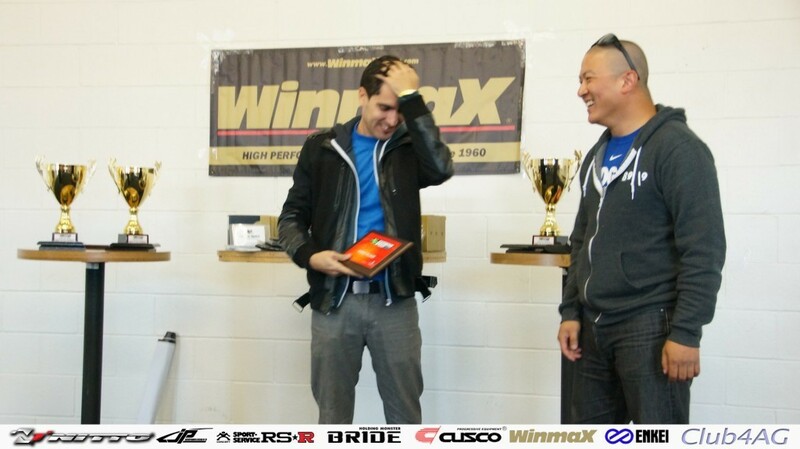 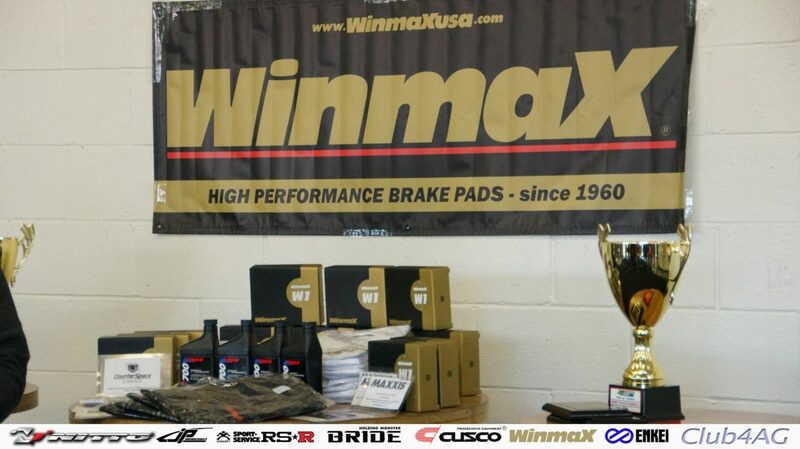 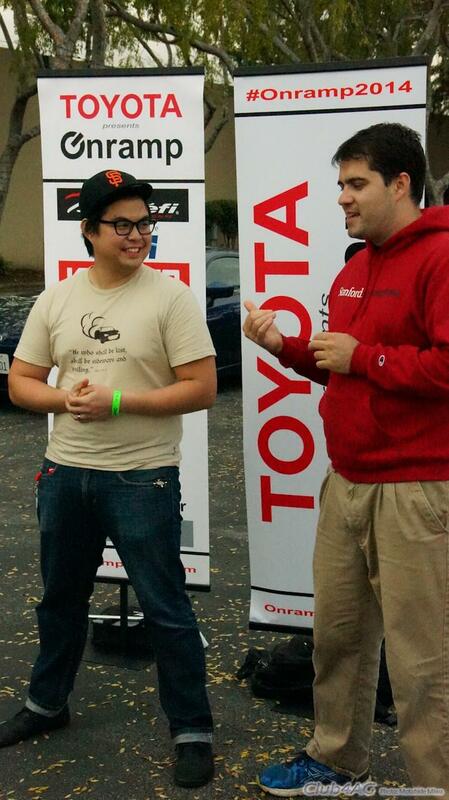 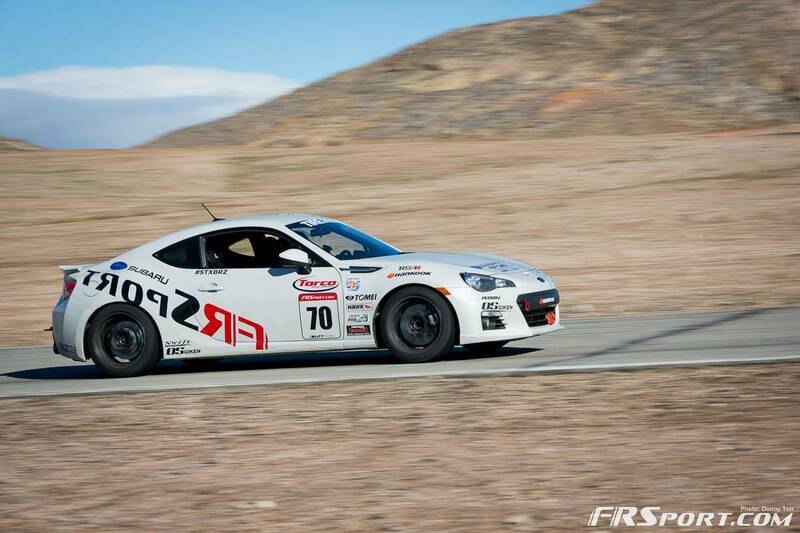 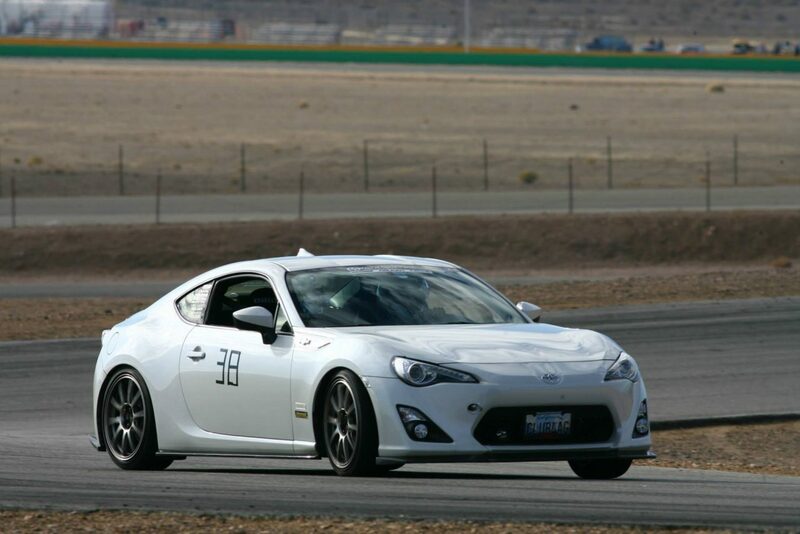 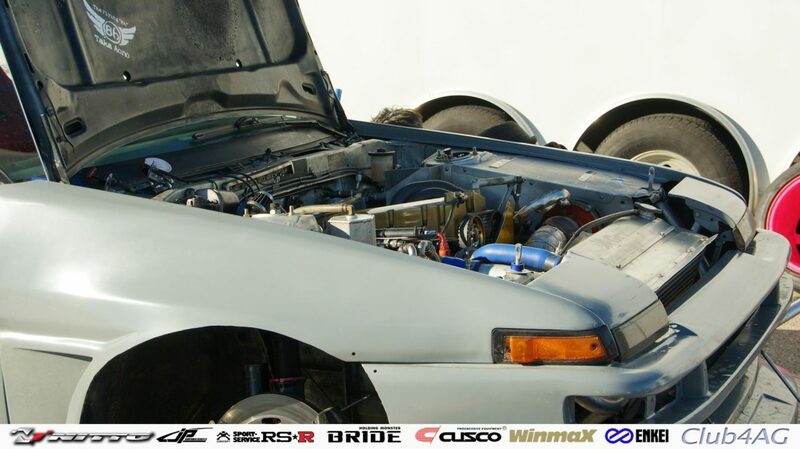 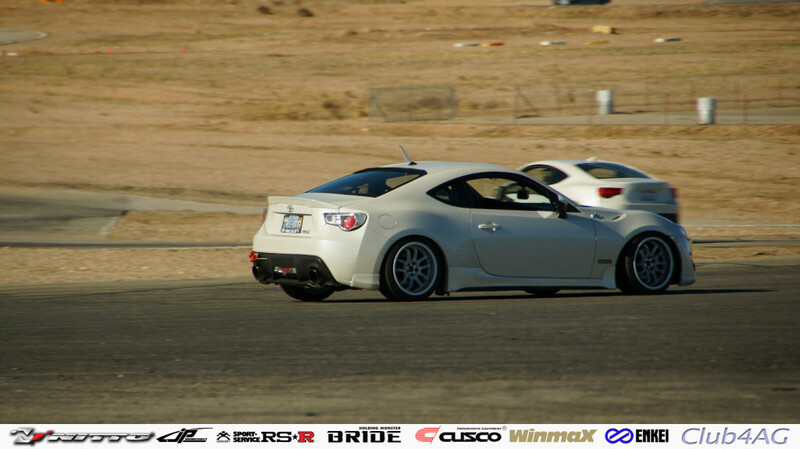 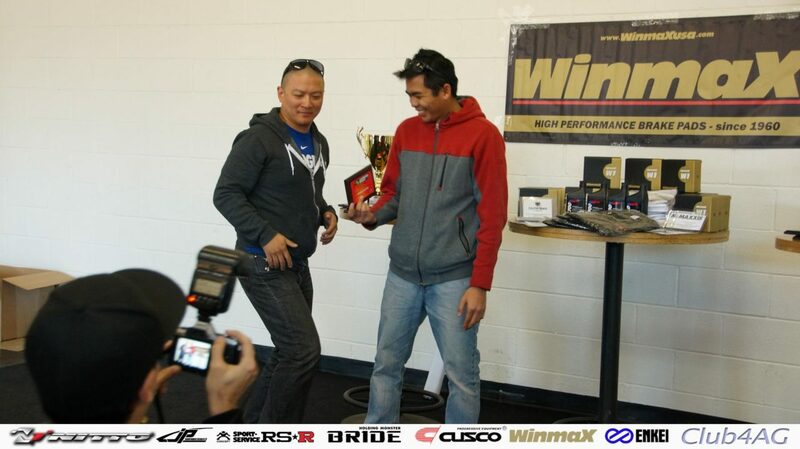 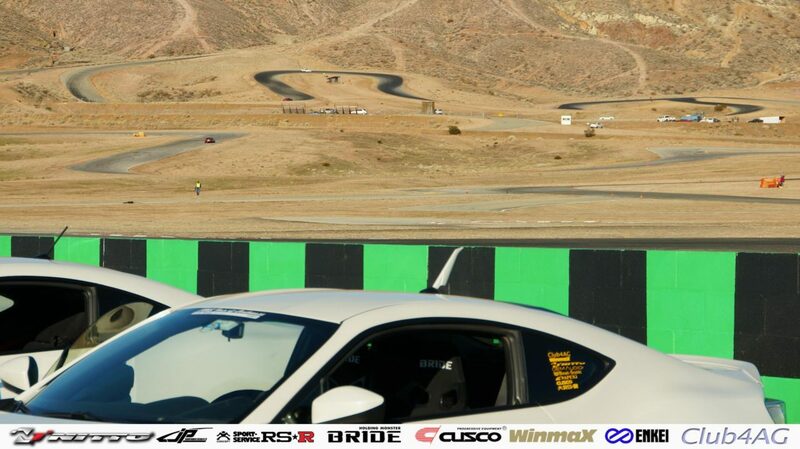 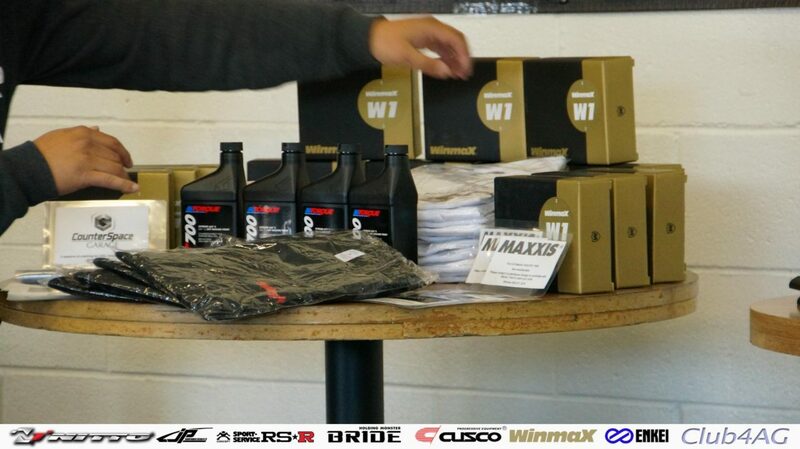 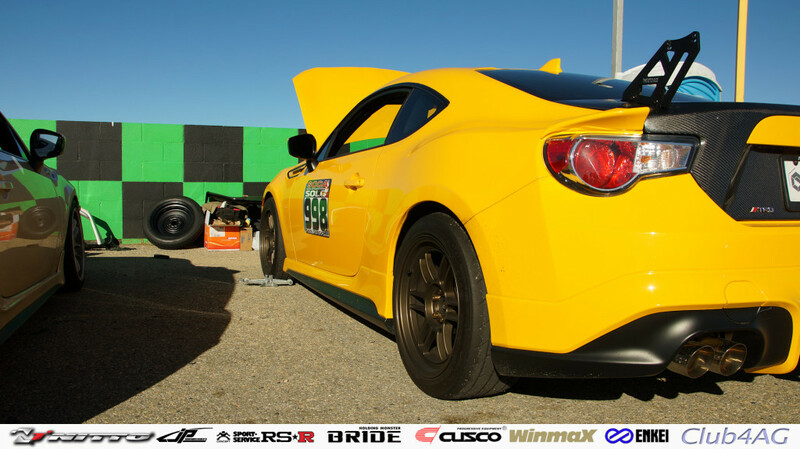 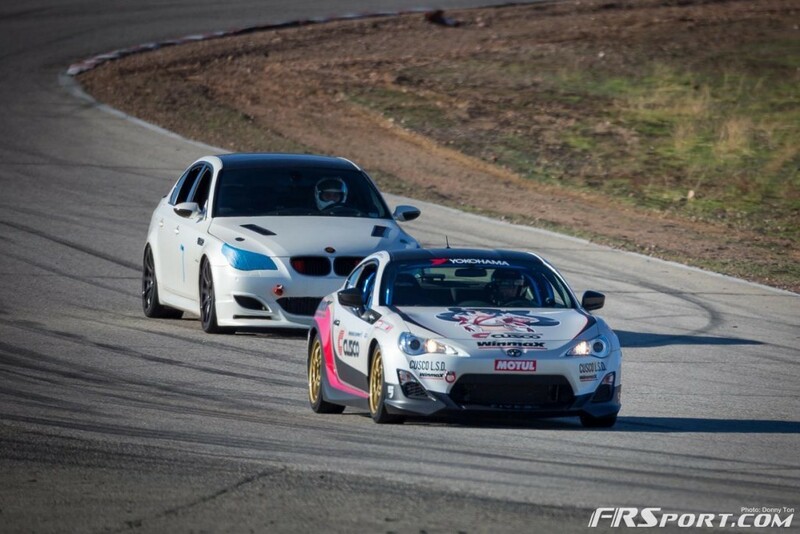 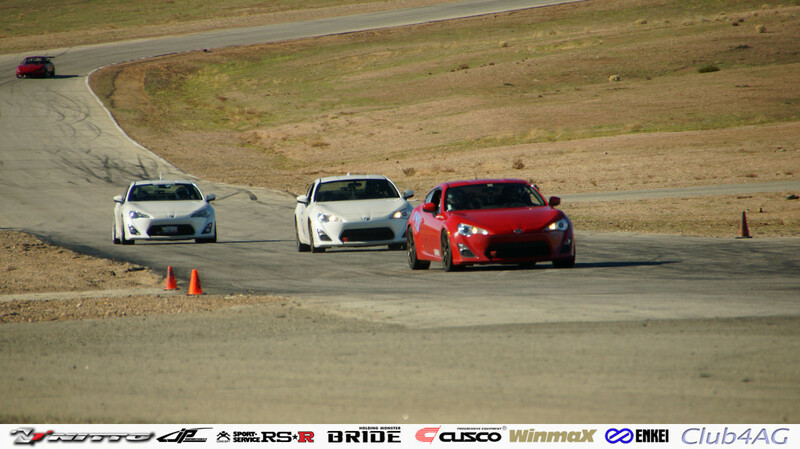 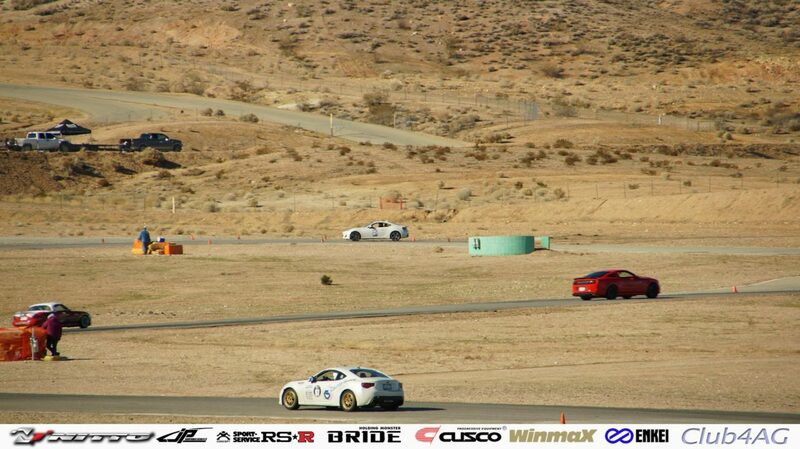 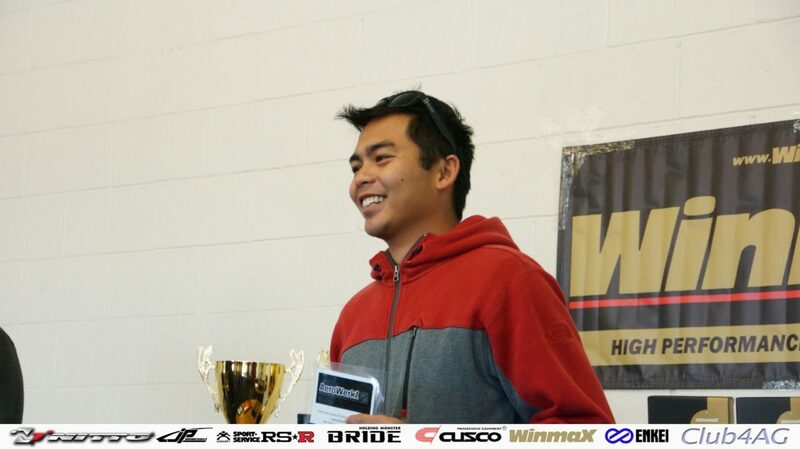 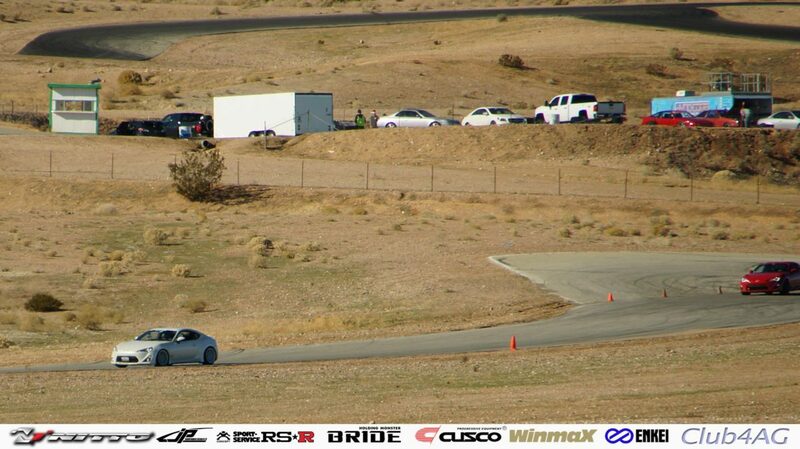 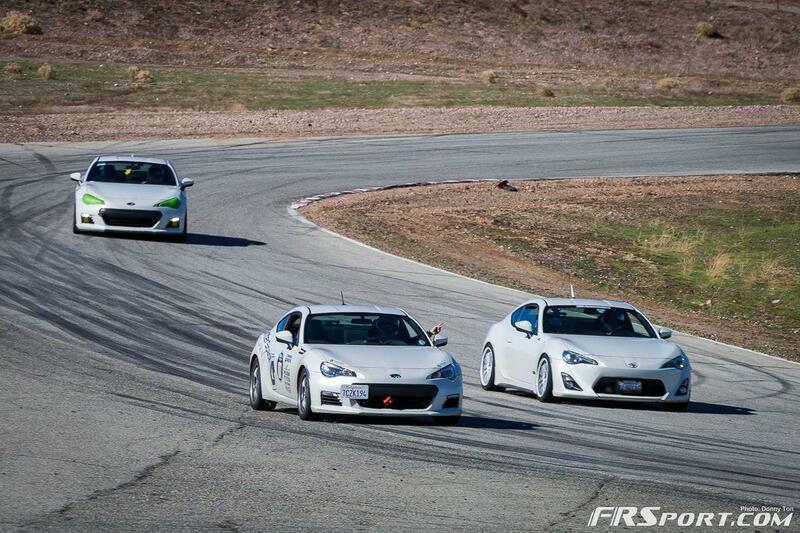 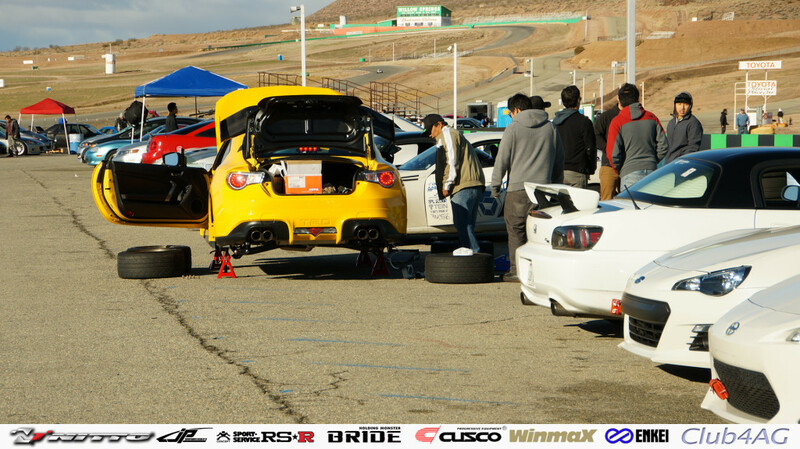 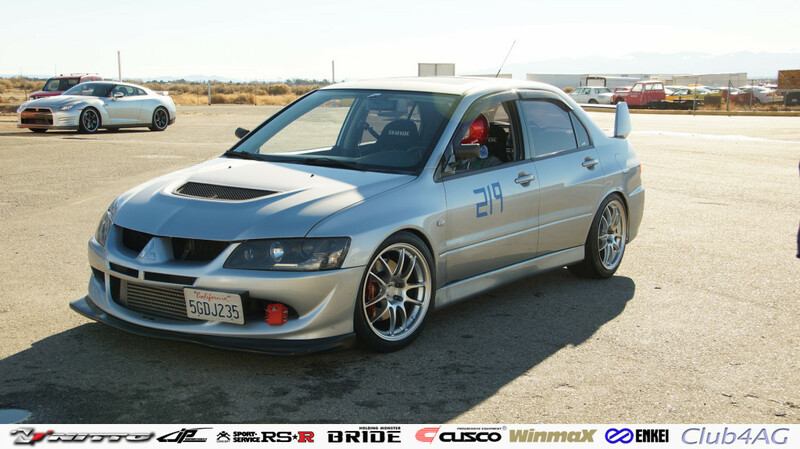 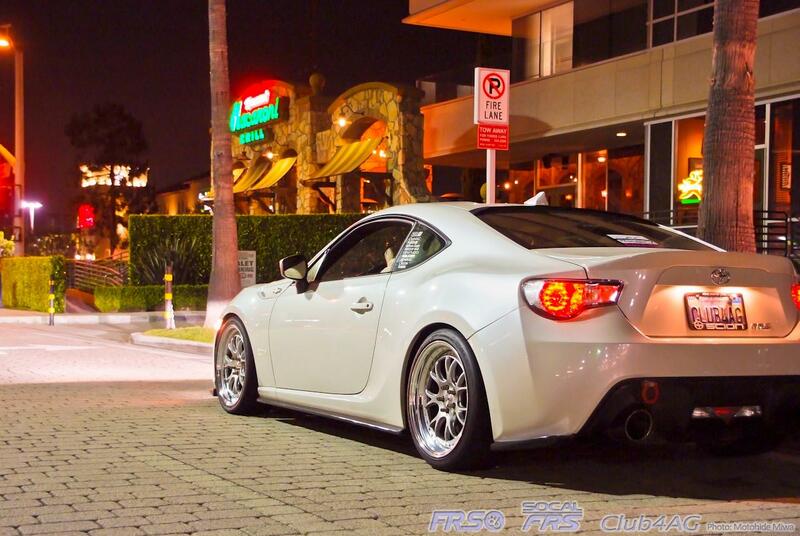 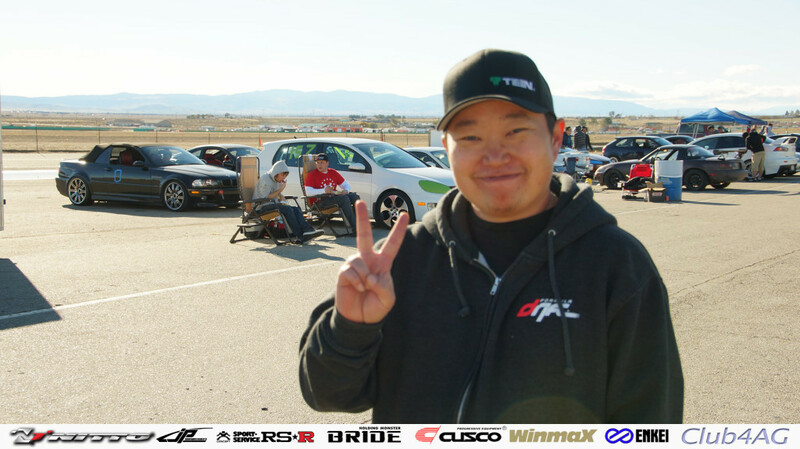 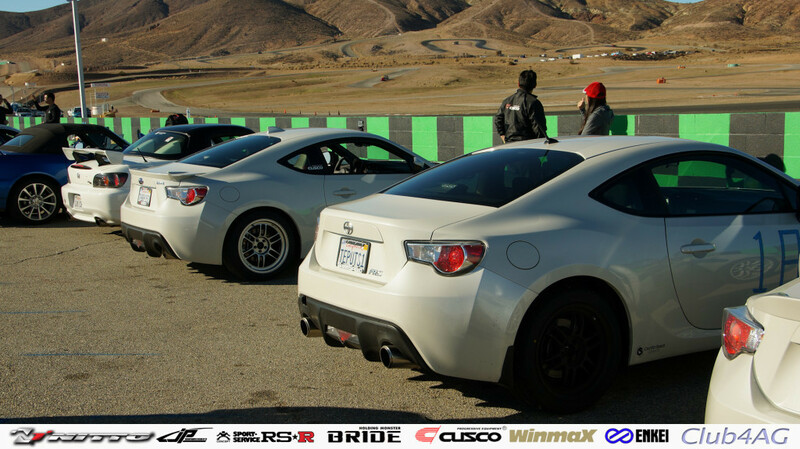 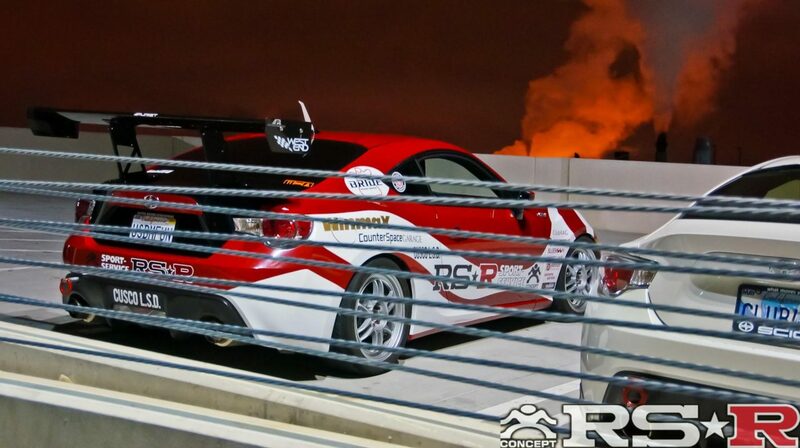 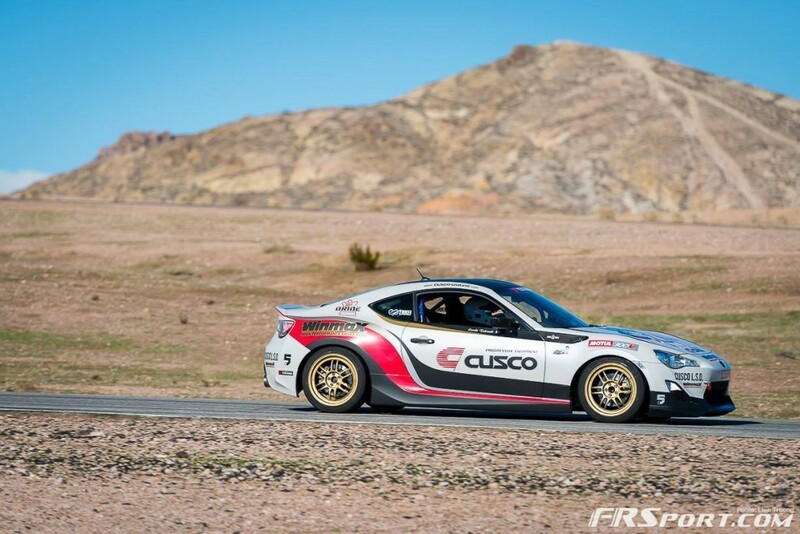 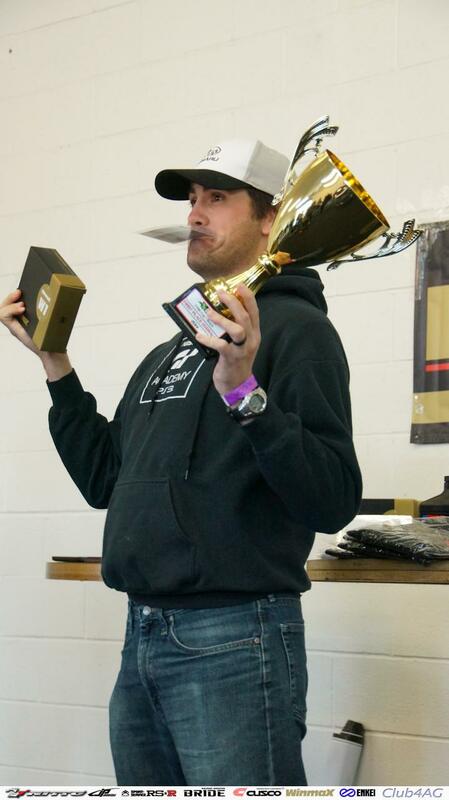 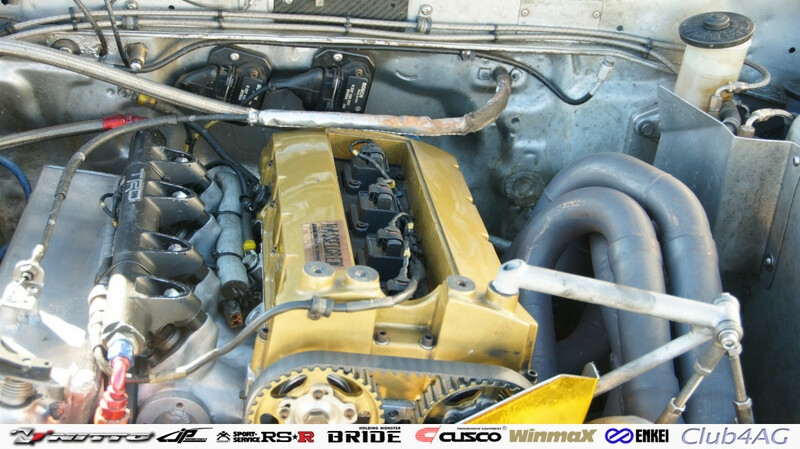 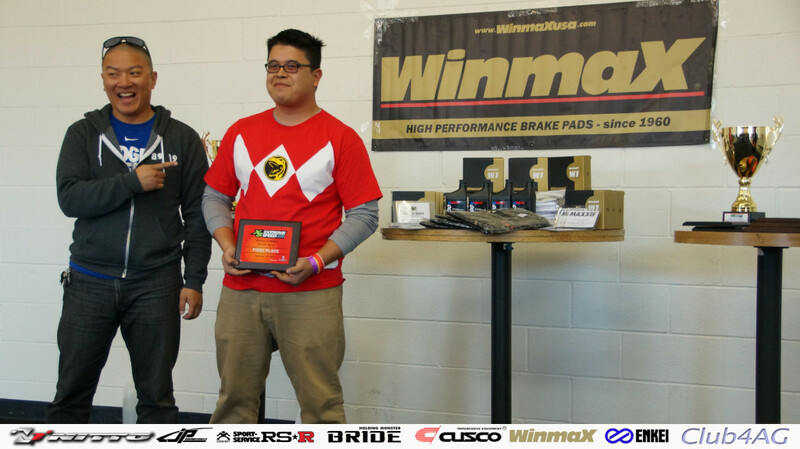 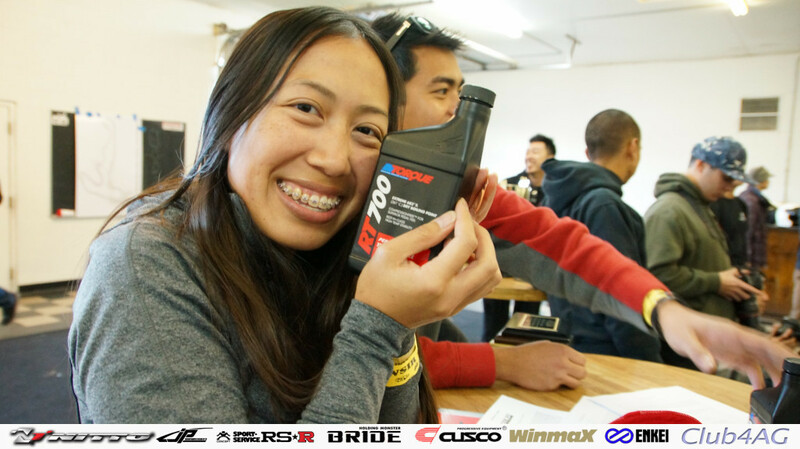 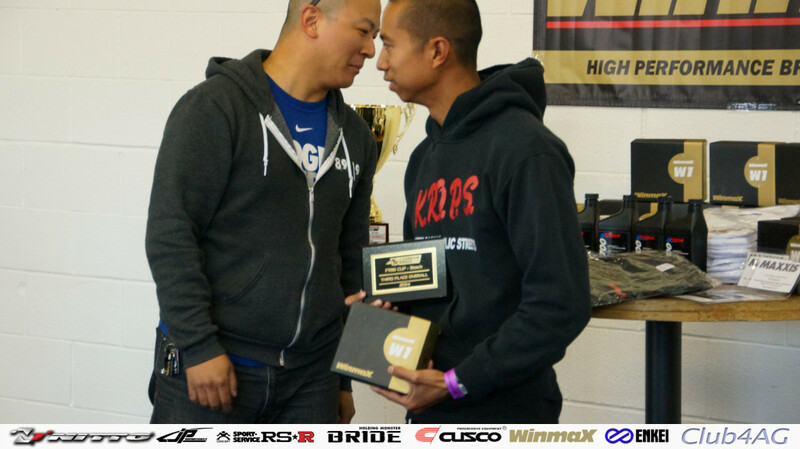 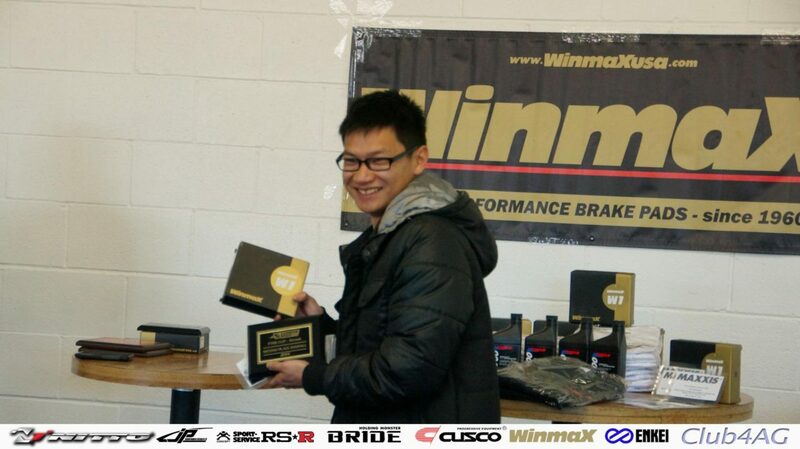 I sure hope that Mike Kang, Ted Park, David Leung, Alex Chang, and all our partners, as well as track provider Extreme Speed Track Events group, and sponsors like Winmax USA all come together once again in 2015, to make the grid even bigger! 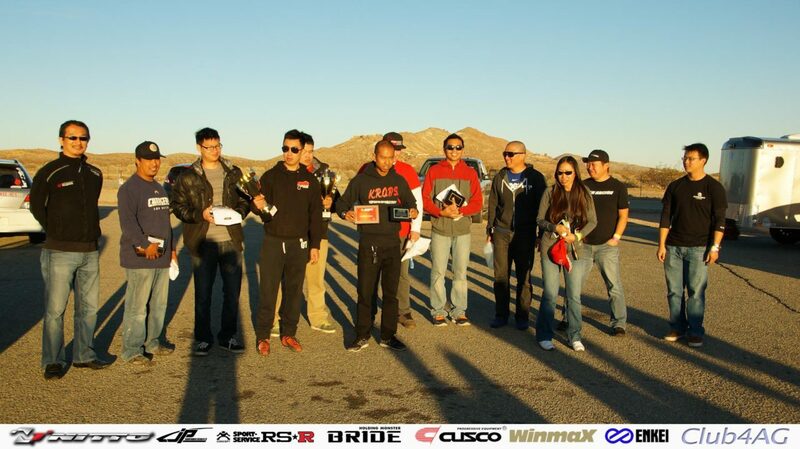 Tony Kim, Meng Tea, Garrett Tokuno, Elmer Bautistaand many more mostly from Southern California and some from Las Vegas and other locale.